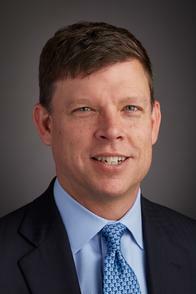 Christopher Hickey is a Senior Private Banker serving Morgan Stanley Wealth Management offices in Massachusetts.Christopher began his career in financial services in 2000. Prior to joining Morgan Stanley in 2010, Christopher was a Senior Wealth Management Banker at Merrill Lynch. 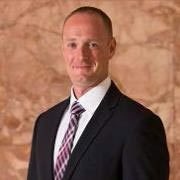 He has also worked at Bank of America as both a Senior Client Manager and an Assistant Market Manager.Christopher graduated from the University of Massachusetts with a Bachelor of Arts in Economics and later received his Financial Planning Certificate from Bryant University. Christopher resides in Norton, Massachusetts, with his wife and family. Outside of the office, he takes an active role in the community and is involved in local youth soccer programs. Christopher is also a dedicated Boston sports fan and enjoys playing golf.